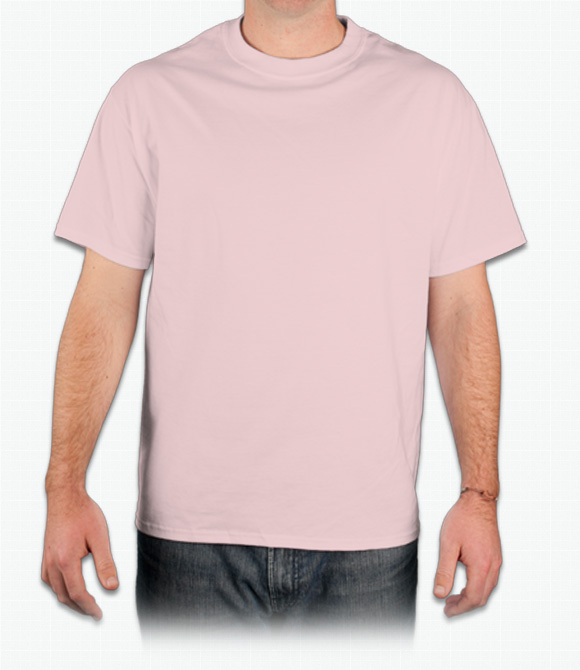 Tagless t-shirt for increased neck comfort, Double-needle coverseamed neck, shoulder-to-shoulder tape, preshrunk to minimize shrinkage. "I love this shirt. I purchase this shirt in solid black in a bit tighter version and wear it often as an under shirt. I love the product!" "Love Them. Thankfully they run a little big so even after a bunch of washing and drying, they still fit"
"After seeing a few bad reviews I was hesitant to order from ooShirts, I did anyway. I am not disappointed with my decision at all. Excellent shirts, arrived early and will definitely be ordering again. "